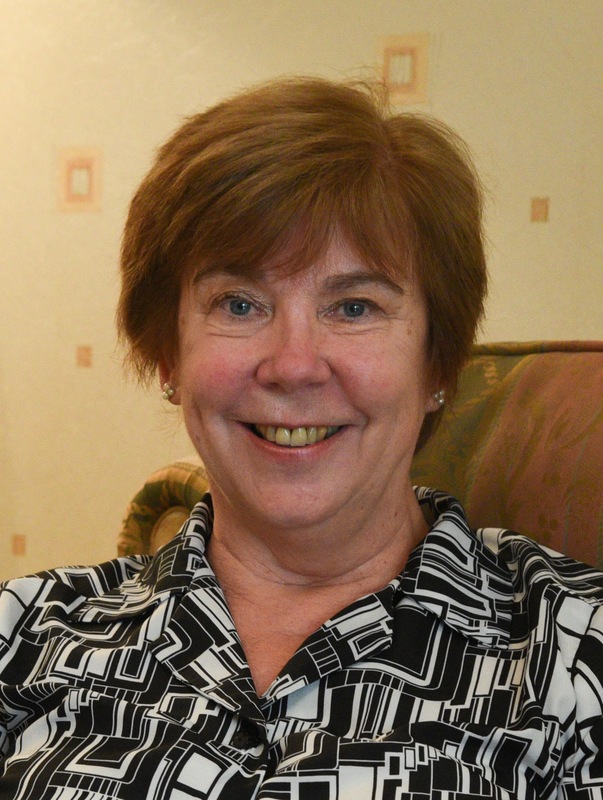 The Paula Carr Diabetes Trust has launched a patient mentoring campaign to support patients who have been newly diagnosed with Type 2 Diabetes. The charity is inviting people already living with diabetes to take part in a new film project called Pearls of Wisdom. The idea is for patients to share their own personal tips to help newly diagnosed patients take control of their condition. Ros Debling, a Trustee of the Paula Carr Diabetes Trust, is appearing in a new film on the charity’s website to launch the campaign. As a Type 1 Diabetes patient for the last 28 years, she offers her own tip to newly diagnosed patients and goes onto encourage other diabetes patients to get involved with the film project. Thank you Sara and Sara! When Sara Ansell (left) and Sara Hopper met almost 10 years ago their seven-year old sons had just been diagnosed with Type 1 Diabetes. Since then, their fundraising for the Paula Carr Diabetes Trust has raised an estimated £5,000 for the charity. 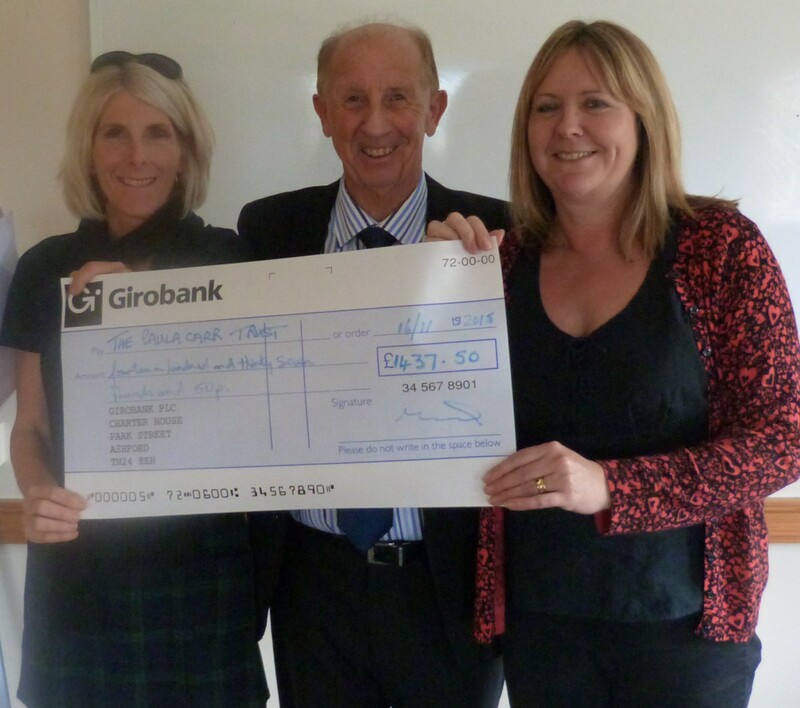 Pictured here with Gary Fagg MBE, Chairman of the Trustees, Sara and Sara came to the Annual General Meeting in November to receive a special vote of thanks.